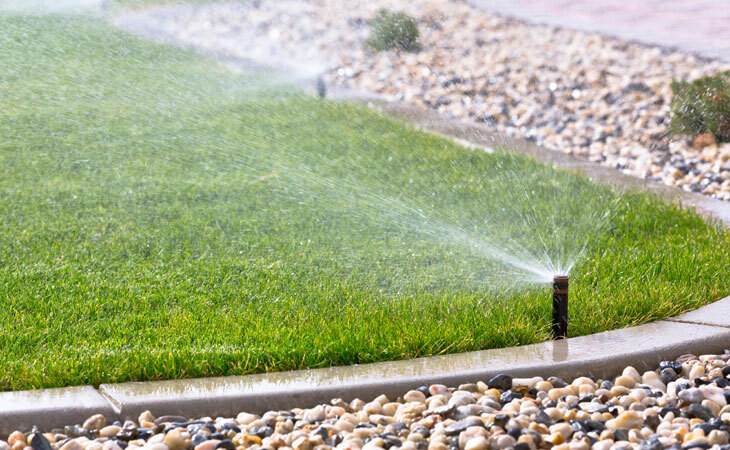 Our underground automatic sprinkler systems offer the best quality lawn care for your property, making it easy to have and maintain a lush green lawn. 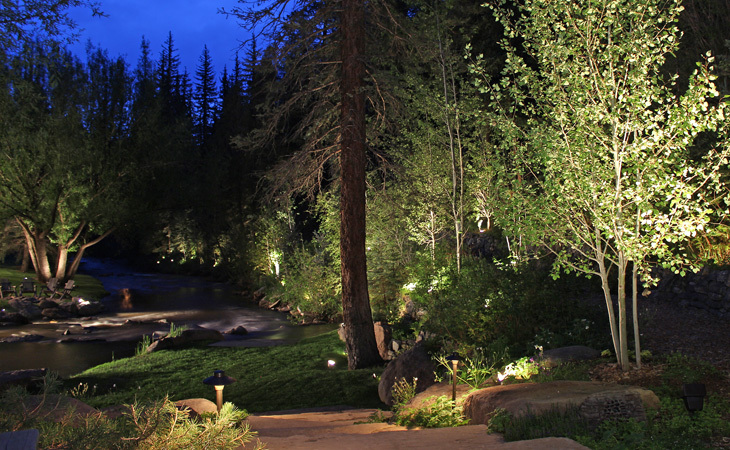 Adding outdoor lighting to your property is one of the easiest ways to change the way your home feels and looks, adding touches of refinement and luxury to your outdoor space. 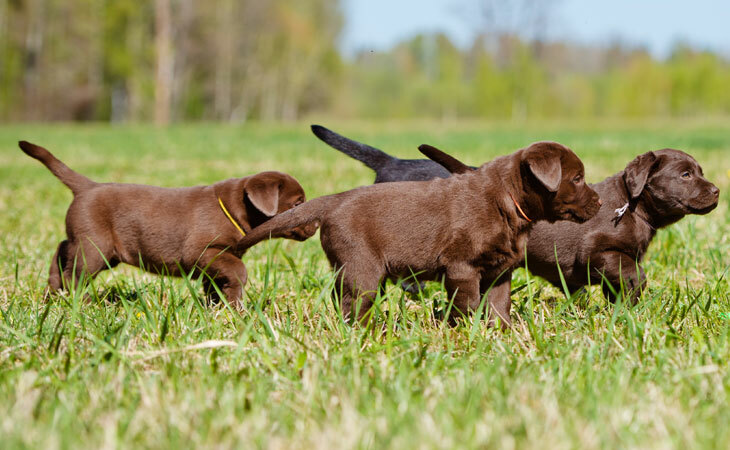 An invisible fence allows your pet to be safe off the leash, while getting the aerobic exercise they need, for a safer and healthier pet, and a worry-free you. Designed to maximize audio quality in wide open spaces, outdoor audio systems bring clean, clear, dynamic sound to your patio, garden, or pool. Clogged gutters can cause damage to your roof and home! Call Aurora Property Pros for a quick and affordable gutter cleaning today. 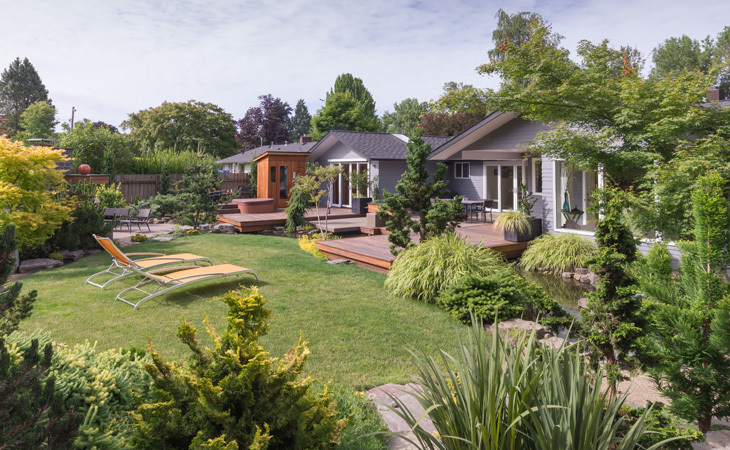 Aurora Property Pros help your yard and property reach its most stunning potential! With over 20 years of combined experience, we are committed to the highest industry standards. Our name is attached to every job we complete and every lawn system we install. Expect only the highest quality of service, installation and maintenance when you work with Aurora Property Pros.